Everyone who took the EPSE/LAMP course knows about the 360 evaluation because they went through it at the end of the course itself. Now, to start the New Year off right, it is time to get reevaluated! 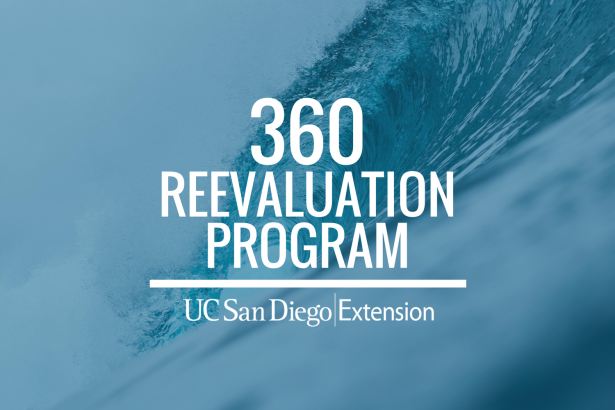 EPSE/LAMP is offering the option to take the 360 Survey Guided Development evaluation once again to assess your progress over the past 12 months! Thank you to Organization Systems International for being great administrators of this reevaluation.